Congratulations to Carrie, bluestones1! She has won the drawing for a Land's End Medium Canvas Tote. 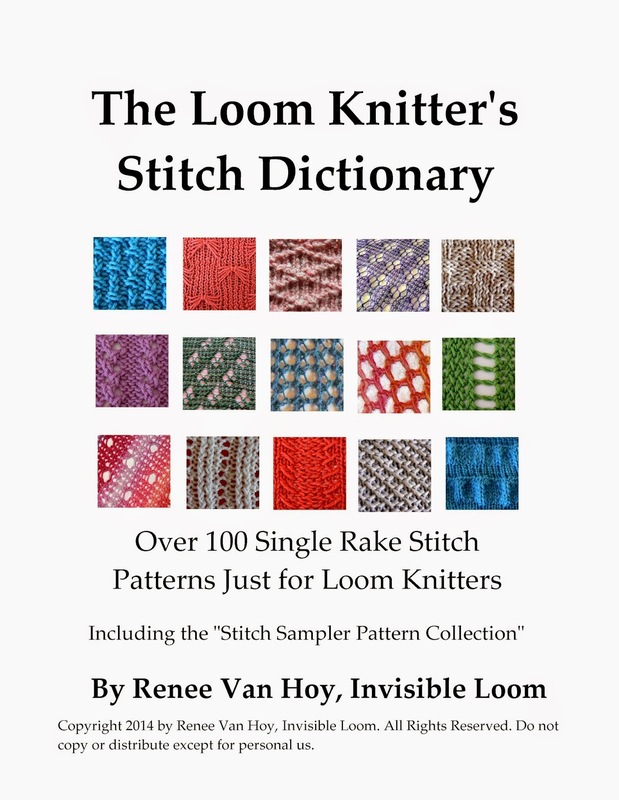 Thank you so much to everyone who bought The Loom Knitter's Stitch Dictionary and Stitch Pattern Sampler Collection in May. 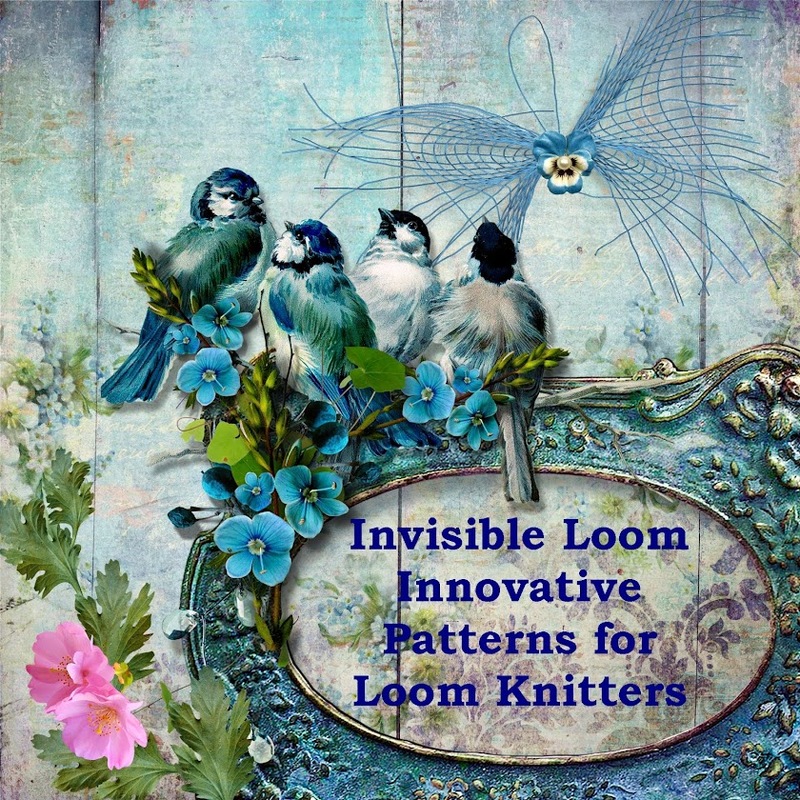 I cannot wait to see what you design with your new stitch patterns!